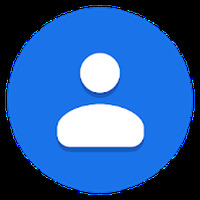 Contacts Android - Free Download Contacts App - Google Inc.
"Stay in touch with your favorite friends!" We are working on the description of Contacts developed by Google Inc. Installation requirements: A minimum of 8,8M of free memory space and Android OS which Varies with device. The interface is efficient and easy to use.